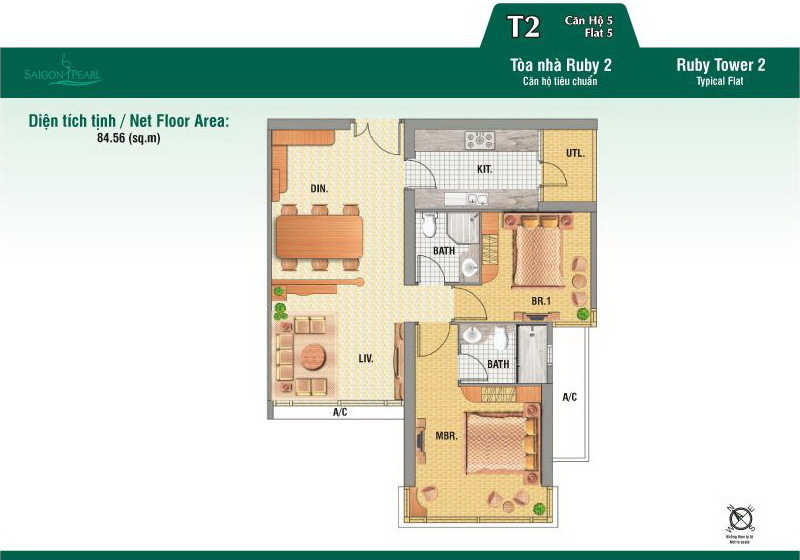 Including of Saigon Pearl apartment: 1 living room, 2 bedrooms, 2 bathrooms, 1 kitchen, Small balcony at kitchen. Hot price 1000 usd/month ( can be negotiated including management fee ). Saigon Pearl apartment for rent at 91 Nguyen Huu Canh street, Binh Thanh District, location in security area, fresh and quite space, nearly Nguyen Huu Canh brigde. Call us now to check the availability of Saigon Pearl Apartment for rent and get Best price with the owner.